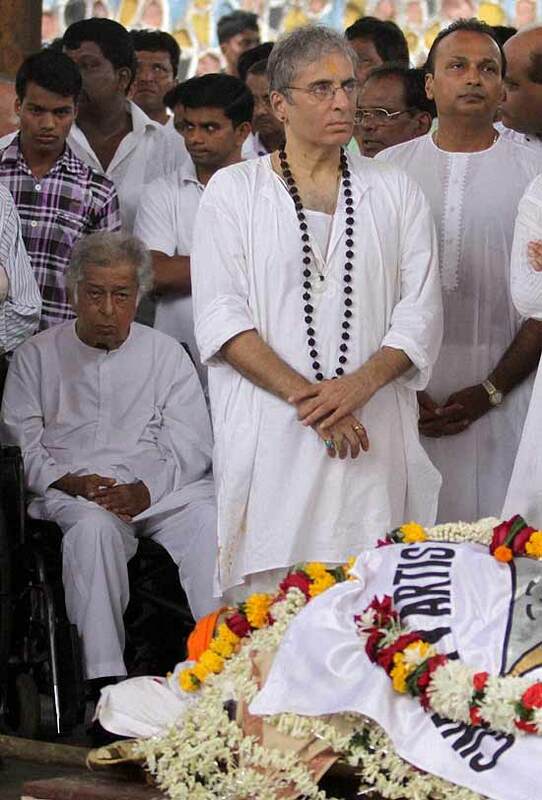 Veteran actor Shashi Kapoor (left, Aditya Raj Kapoor (center), industrialist Anil Ambani (right) and others during the funeral ceremony of Shammi Kapoor in Mumbai. 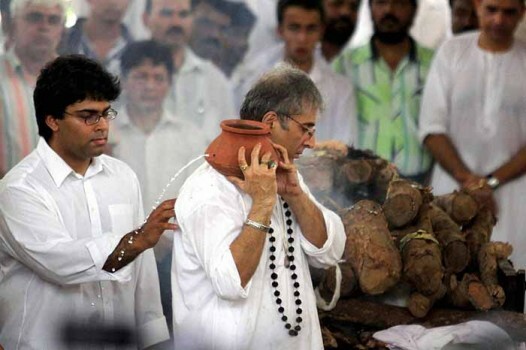 Aditya Raj Kapoor with his son performs the last rites of vetaran actor Shammi Kapoor in Mumbai. 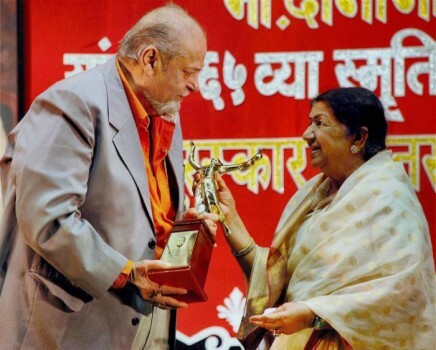 Shammi Kapoor passed away at a Mumbai hospital on Sunday morning. 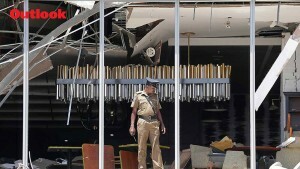 A file photo. 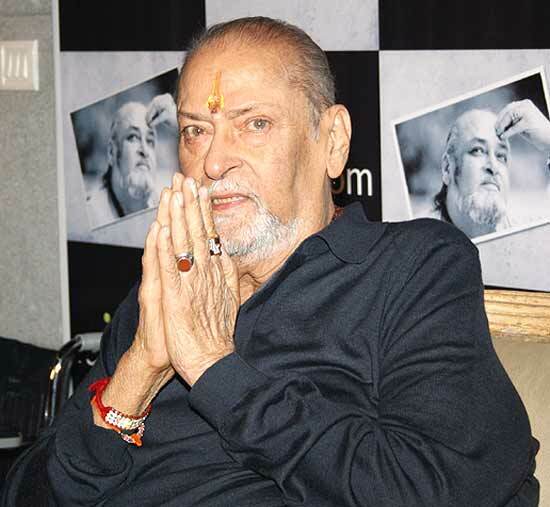 Veteran actor Shammi Kapoor passed away on Sunday morning at Breach candy hospital in Mumbai. 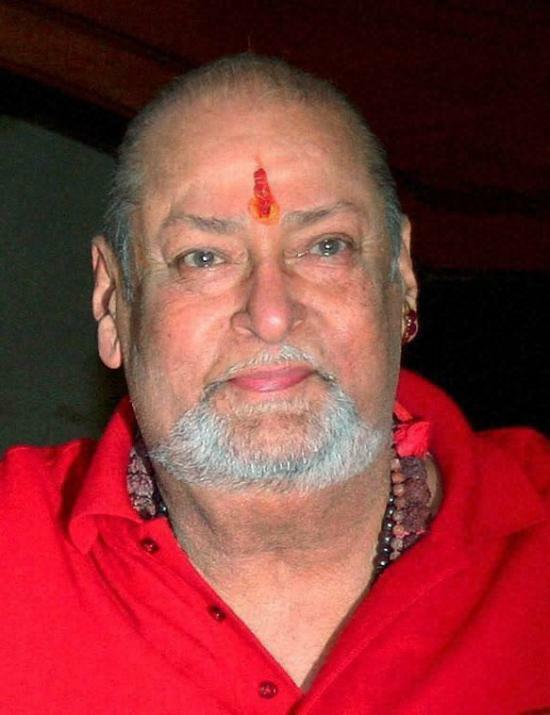 R.I.P Shammi Kapoor File photo: Veteran Actor Shammi Kapoor dead. 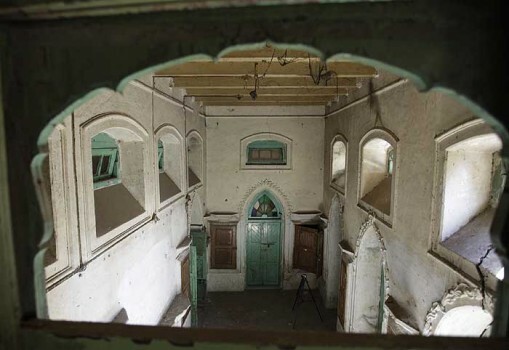 The Kapoors will put the historic studio on sale as they find it difficult to run it smoothly, due to the losses incurred since the last year's devastating fire, which reduced part of it, and many of its priceless memorabilia, to ashes. What's your male poison? A critical look at our heroes down the ages. 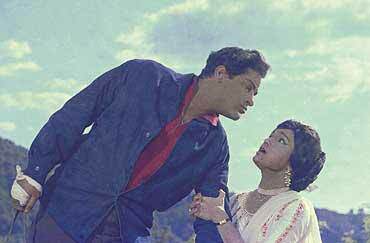 It's Awaara that endures, not 1962. 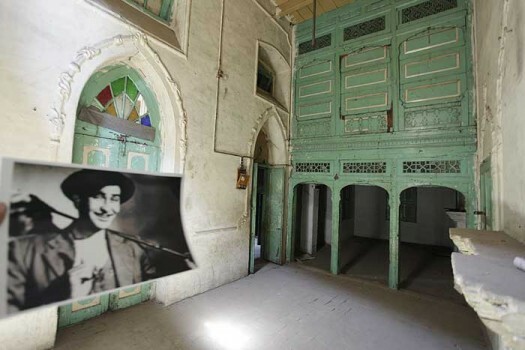 Hindi-Chini bhai bhai, it seems, is neither myth nor cliche. 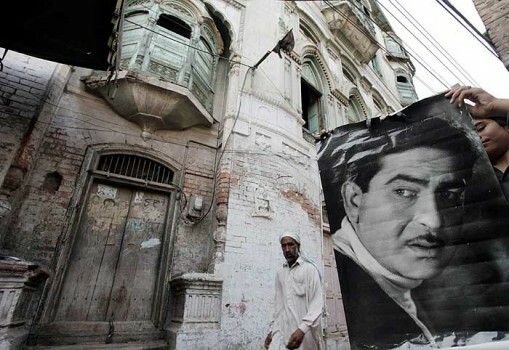 A filmy confection starring Nargis, with Raj Kapoor and Sunil Dutt in smaller roles. Good nose for scandals too. 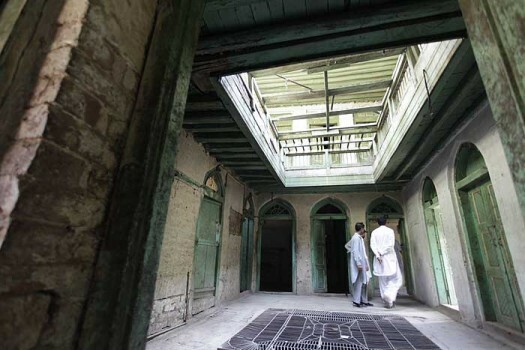 What If Prithviraj Kapoor Had Not Left Peshawar? 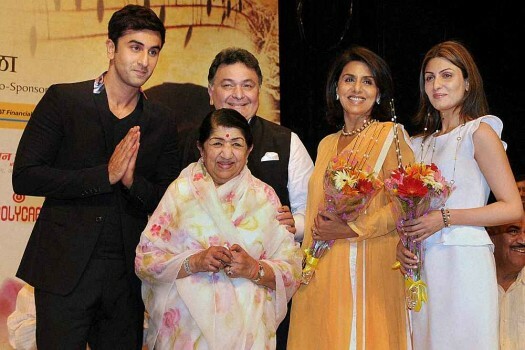 Well, for one the rest of the talented lot of the family would never have appeared in films either, nor all those great films made.